All people who have at least once suffered from diarrhea in their life time knows how unpleasant and troublesome it is. What if you have to experience this problem regularly, like on an everyday basis? Yes, that would drive anyone insane. There are a lot of conditions that impact our stool. If you want an effective treatment, it is critical to define all causes and potential outcomes. 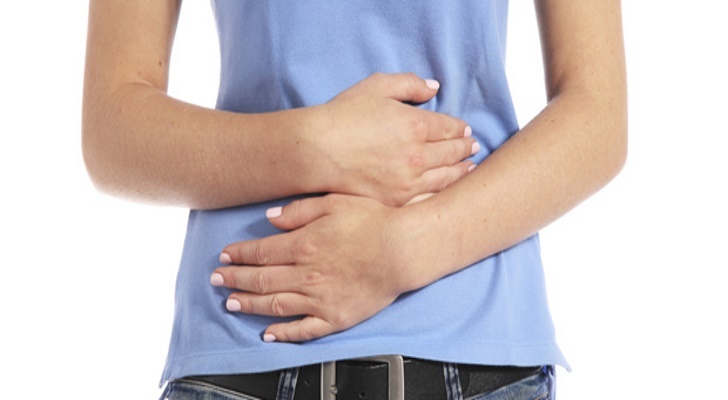 The reasons for diarrhea involve a food intolerance as well as some less common factors. A person might be suffering from the allergy on certain food or beverages. Having a weak colon/bowel does not allow eating fried or heavy food like mushrooms. Diarrhea is often caused by the specific response of the organism to the prescribed medical treatment. Some drugs may cause diarrhea. Various types of infections may predetermine this problem as well. Finally, such types of surgery as a gallbladder surgery or stomach surgery might be the keys.